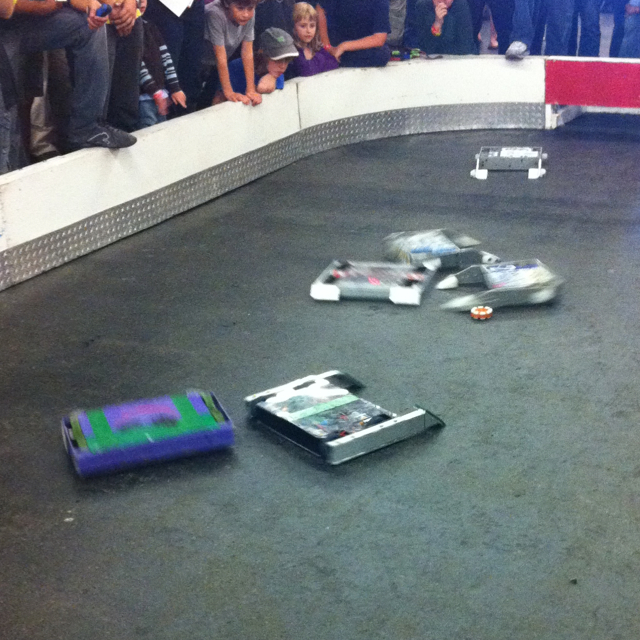 Following up on the BarBots of Wondercon is RoboGames – remote controlled robots knocking the hell out of each other. You’ve seen it on TV. It seems silly, childish and geeky. I know. But when you are here live, watch 200 pound metal monsters trying to beat the crap out of each other with pneumatic hammers and 6000 rpm spinning drums, well, it’s pretty awesome.